Three second year students from QE have been successful in gaining a six month placement working for Wellington College, an international school in Tianjin, Northern China. Chris Heron, Daisy Mcgonigal and Rachel Brown will have the opportunity to work with children of all ages in the school as well as experiencing a different culture. Their journey will start in Shanghai where they will meet other interns and explore the city before moving on to Tianjin. 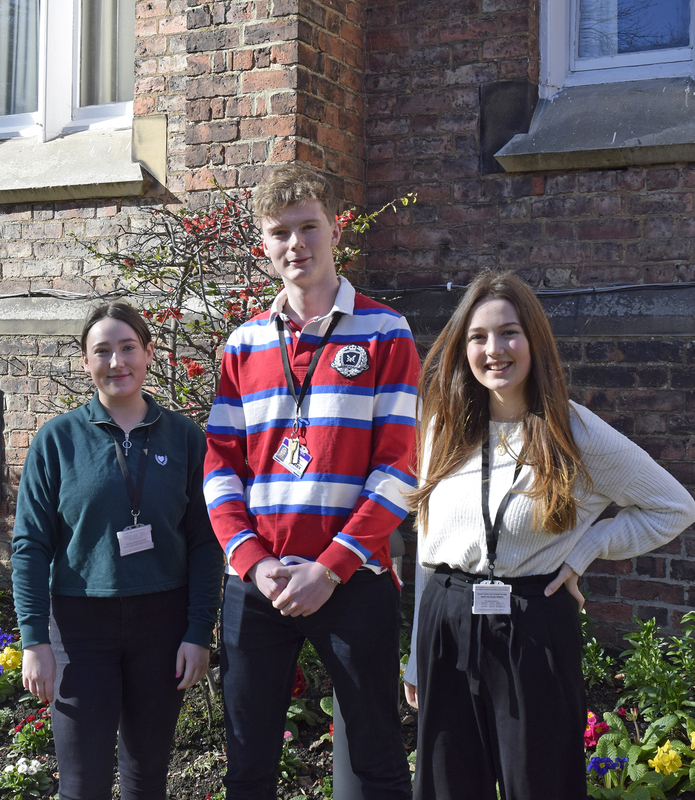 Ex-students, Bryony Heaviside and Jordan Sandford, took advantage of the opportunity last year and Samantha Wood, the Internship Manager, explains: ‘Wellington College Tianjin are pleased to develop the relationship with QESFC through our internship programme here in China. Jordan and Bryony, who joined us in September 2018, have been outstanding in their support of the students and I know that they will take with them many skills and experiences that will aid them in the future. We were impressed with the enthusiasm from Daisy, Rachel and Chris and feel that they will make a valuable contribution to Wellington College. This internship will also give them a life changing experience where they can learn more about the diverse country that is China; where the people simultaneously cherish their heritage whilst encouraging innovation and enterprise’. Bryony Heaviside, who has extended her internship for another six months, adds: ‘For me, doing this internship in Tianjin has been an experience of a lifetime! My favourite part has been helping in the boarding house – Benson feels like one big family, where you always feel at home’. Chris Heron, who flies out to Shanghai in August, concludes: ‘I am looking forward to this opportunity of a lifetime. I am very excited to experience living and working in a different culture and cannot wait to meet my fellow interns and the students themselves’.